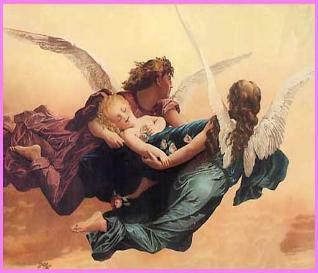 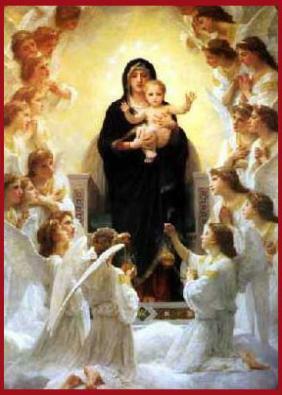 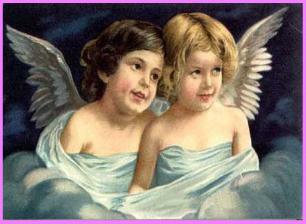 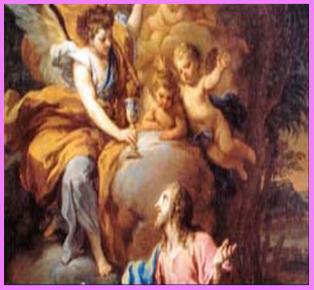 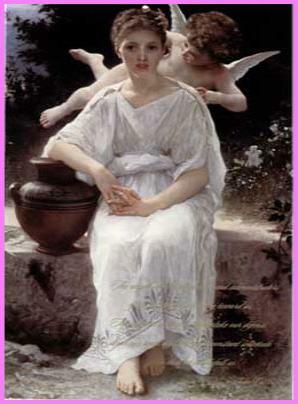 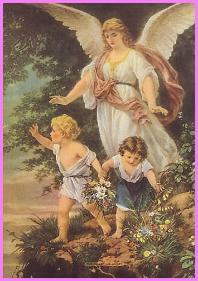 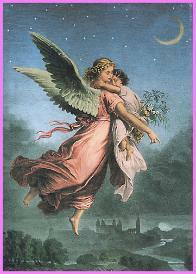 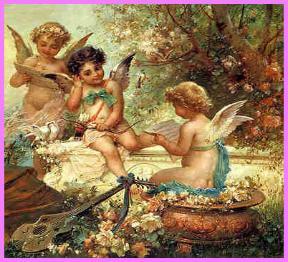 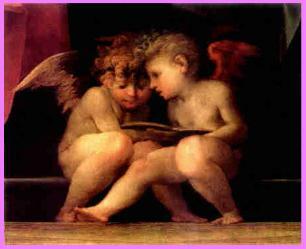 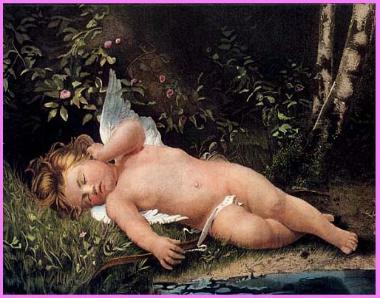 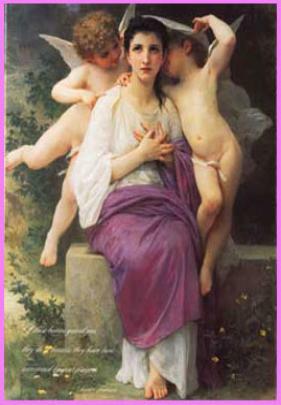 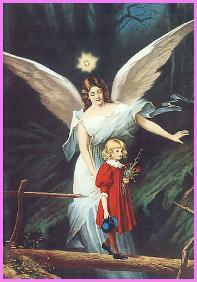 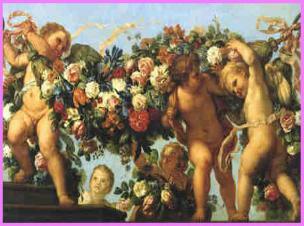 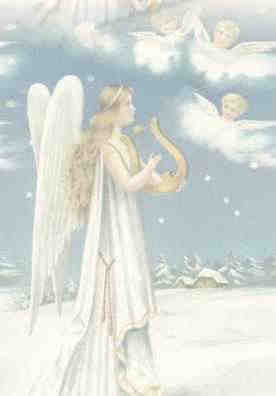 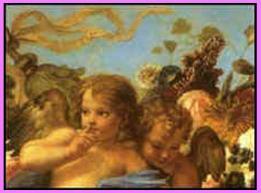 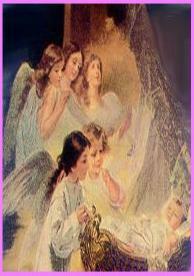 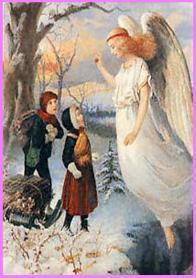 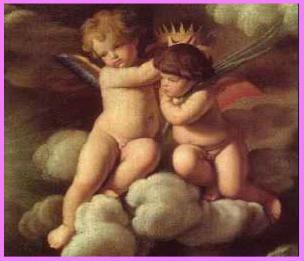 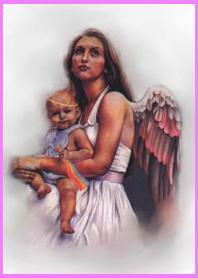 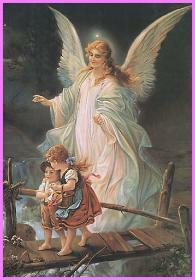 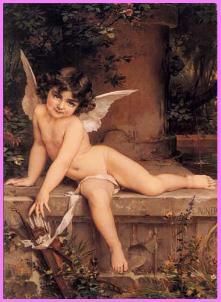 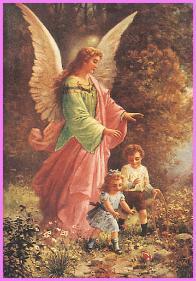 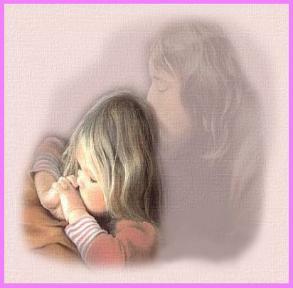 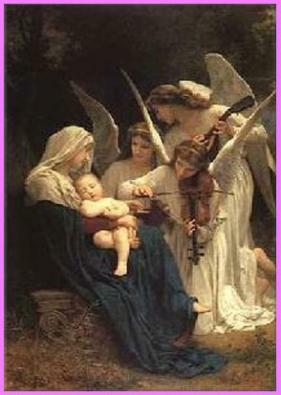 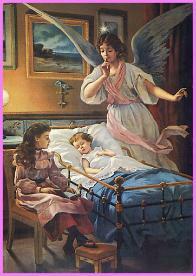 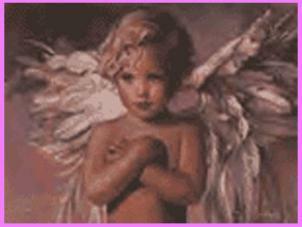 that need comfort...."Do not fear, Guardian Angels are always near"
for, without being seen, they are present with you. 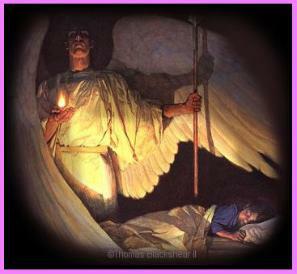 Ever this day be at my side,To light and guard, to rule and guide. 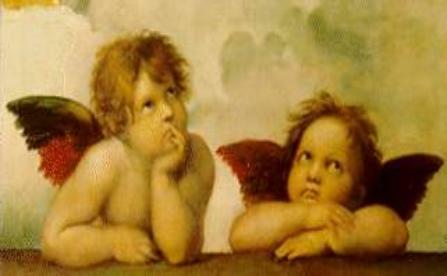 Do not wait for us, we are there already. 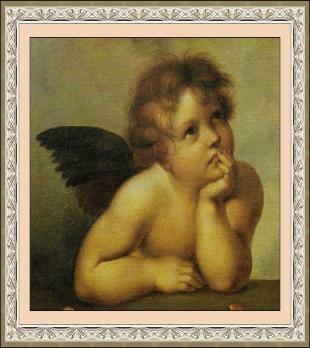 beyond our sight, but they are always looking down upon us. 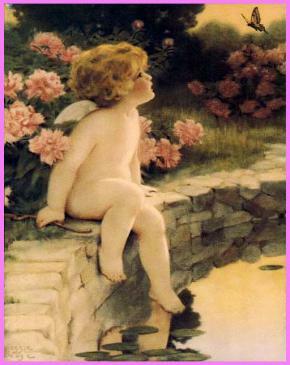 and says, "Hush, don't tell what you know". 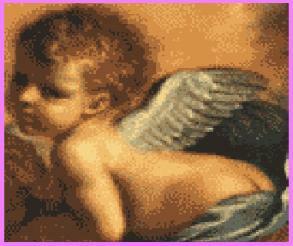 If graphics or music doesn't load properly, please click refresh.